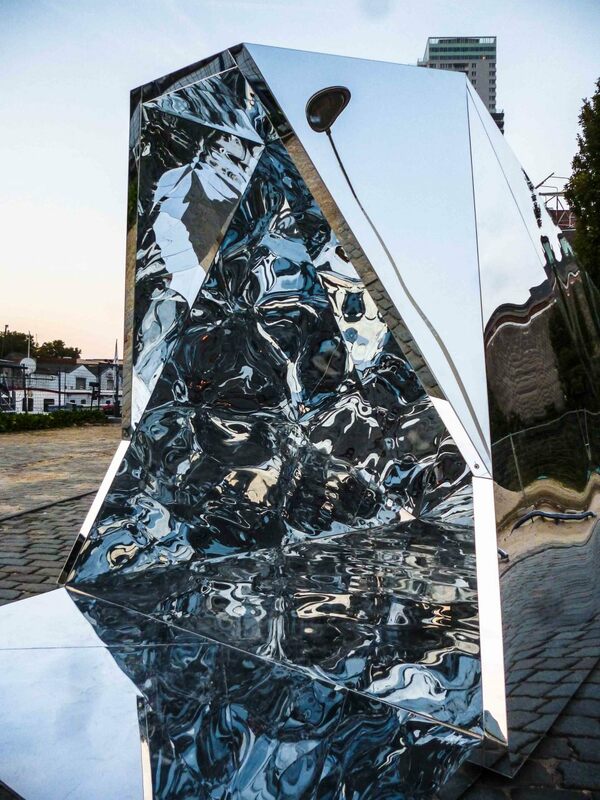 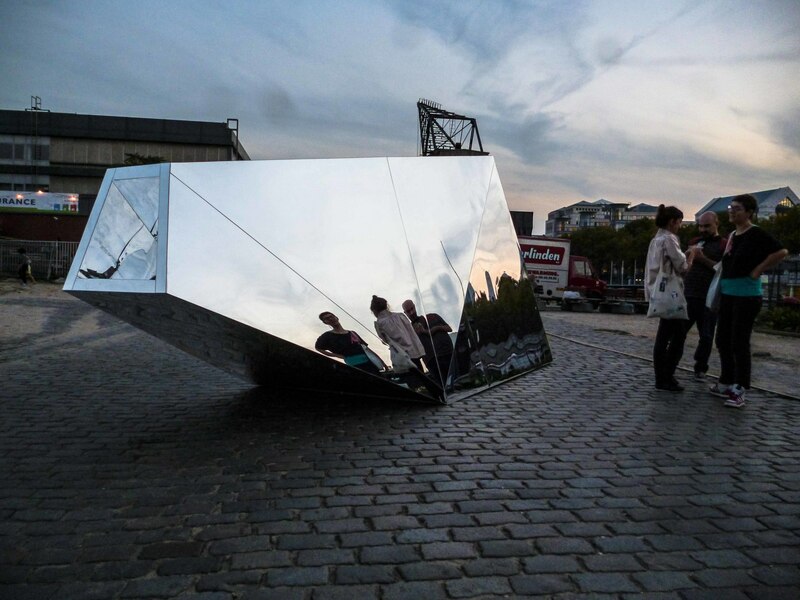 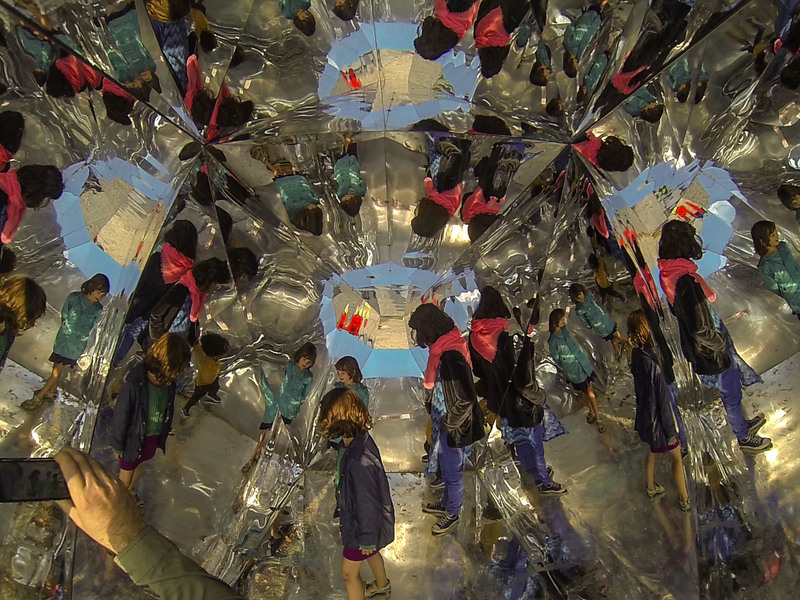 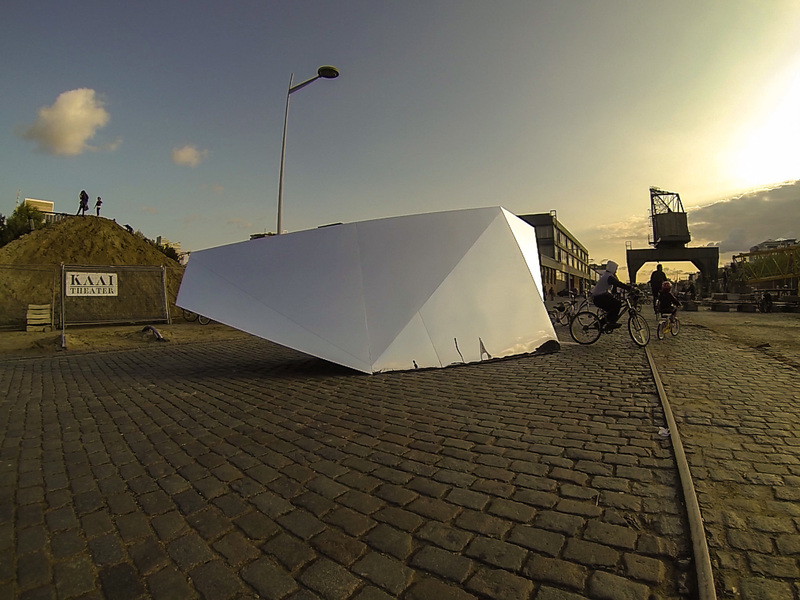 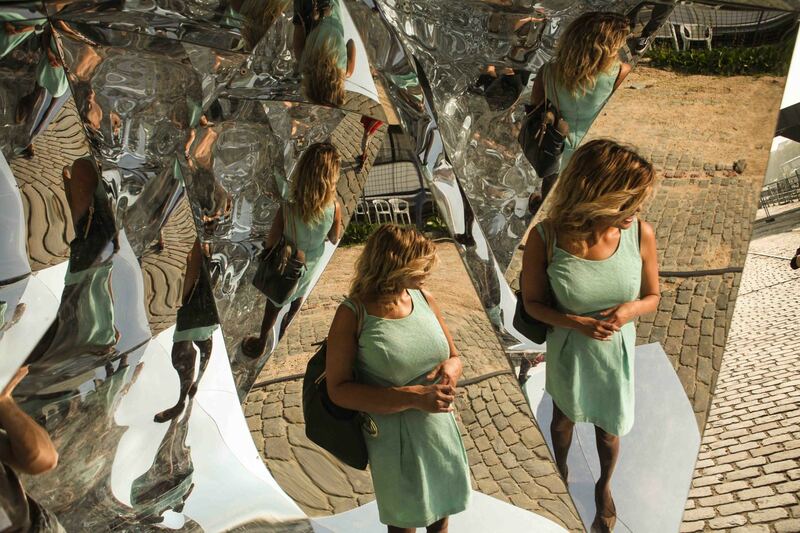 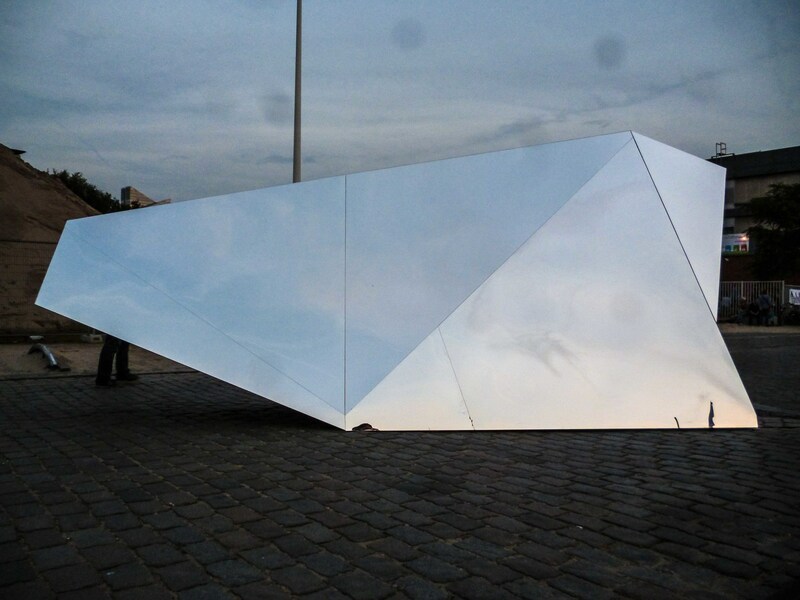 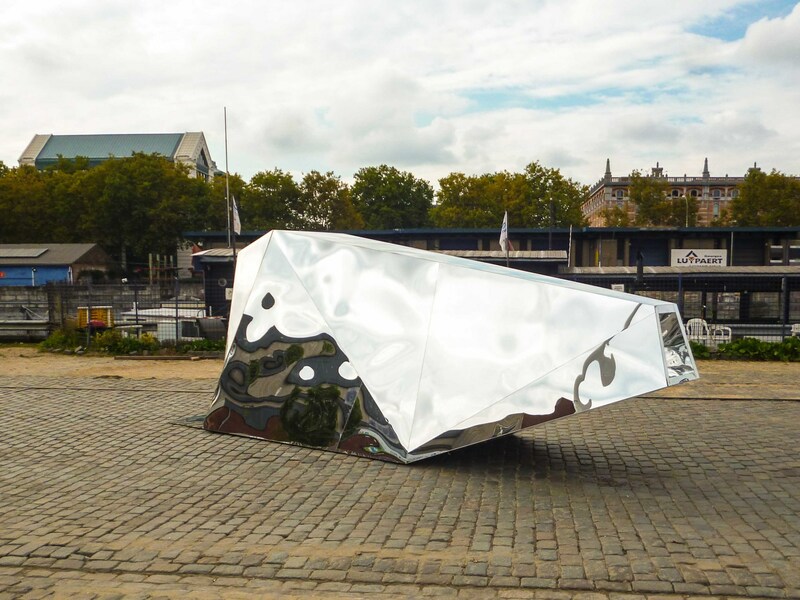 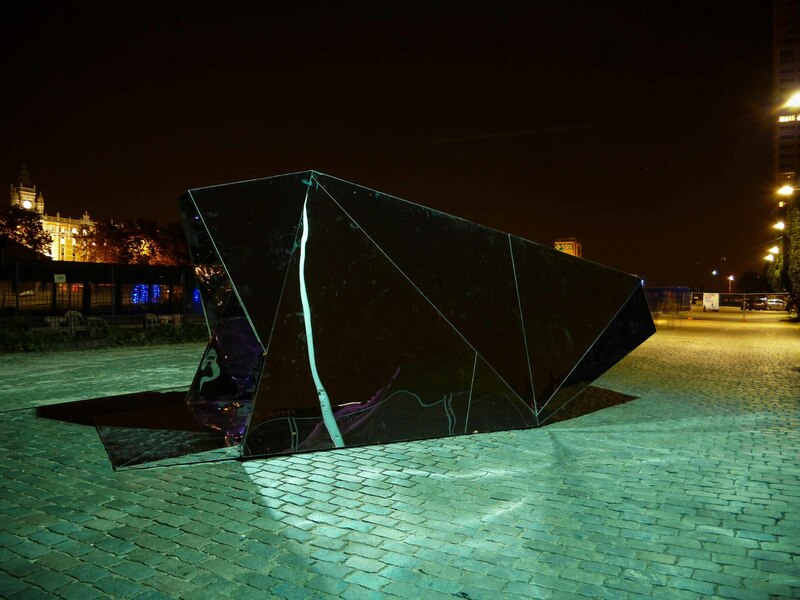 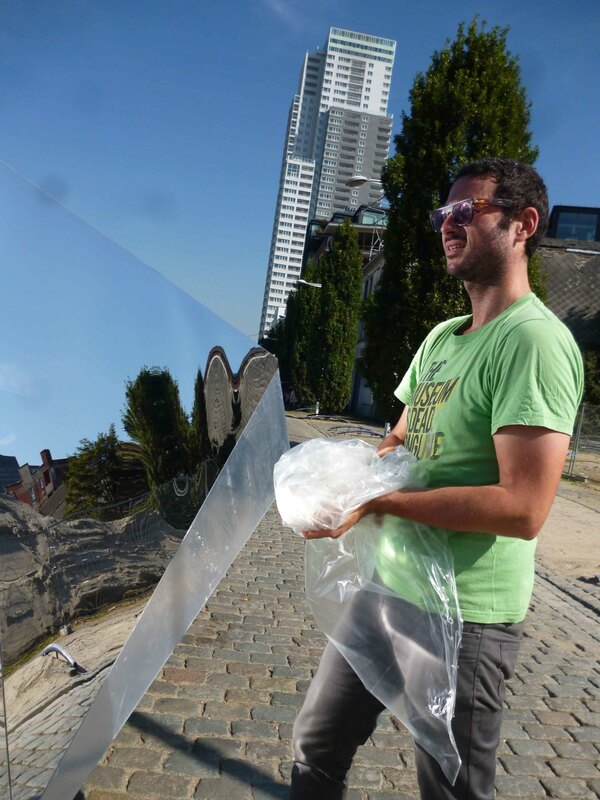 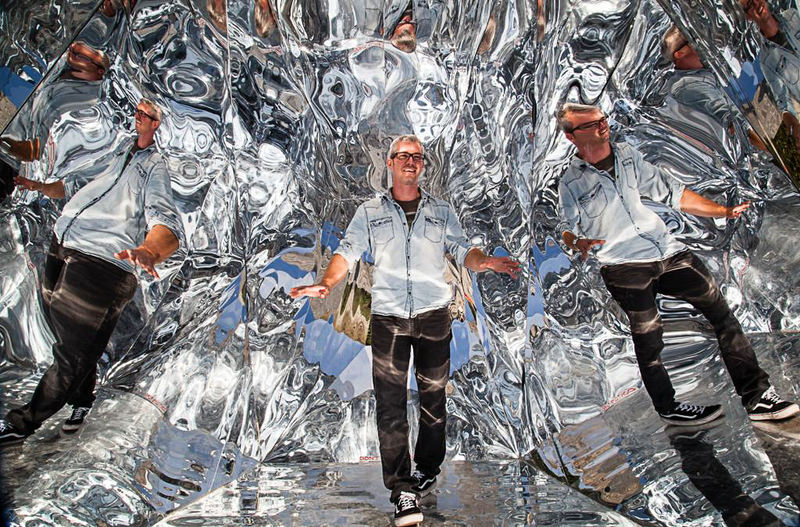 This Mirror art installation called Taumascopio invites us to reflect in poetic vein on public space and its users with a box of delights that gives us multiple visions and allows us to see the city differently. 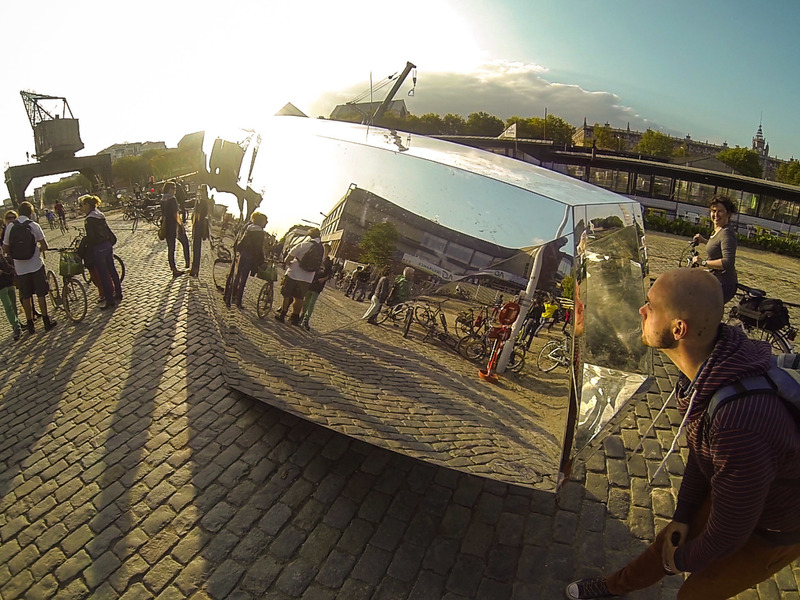 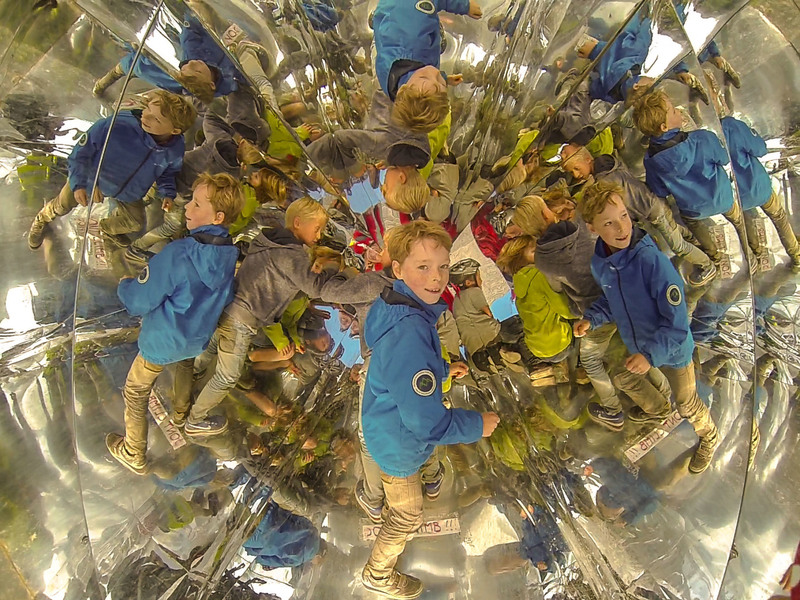 Equipped with a viewfinder and covered with mirrors, the device acts like a kaleidoscope, creating visual diversity in city, its architecture and its users. 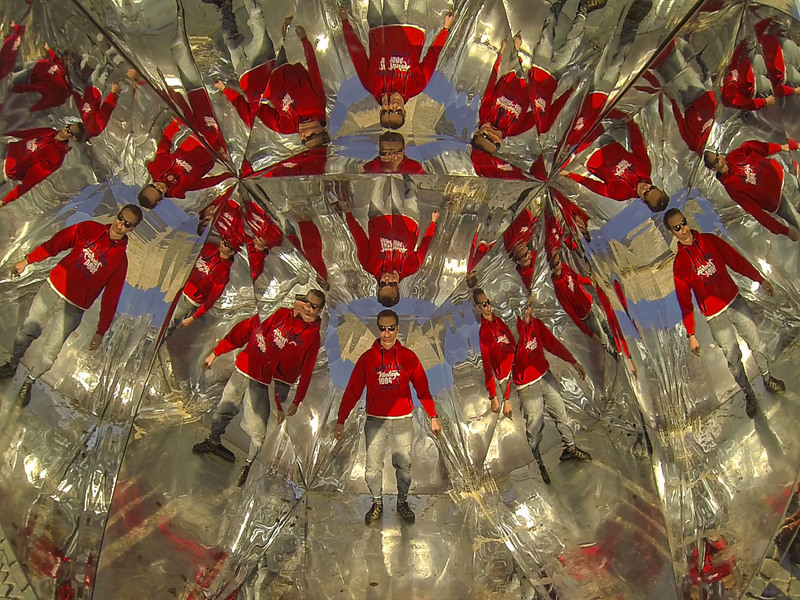 The mosaic of reflections sends our thinking in new directions and encourages us to re-examine our ideas. 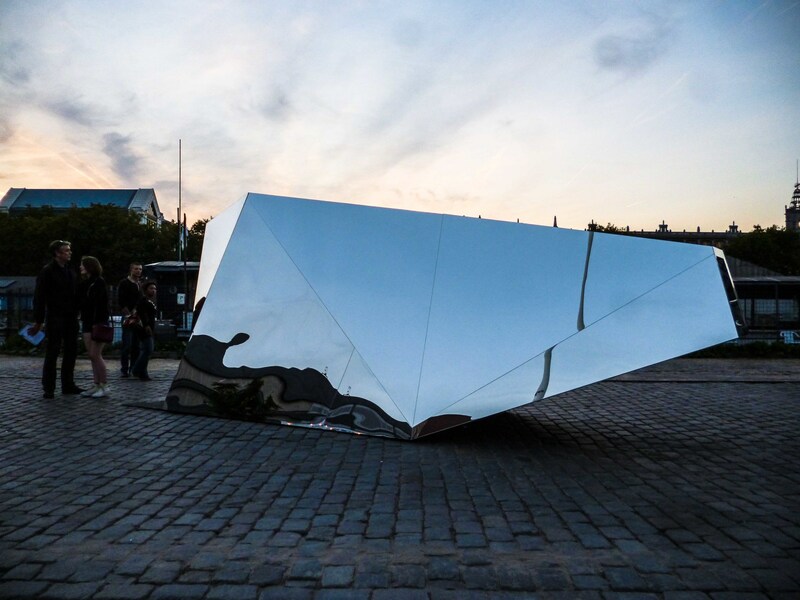 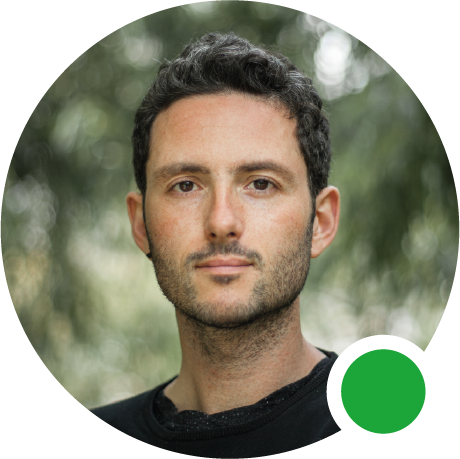 The Taumascopio invites us to reflect in poetic vein on public space and its users with a box of delights that gives us multiple visions and allows us to see the city differently. 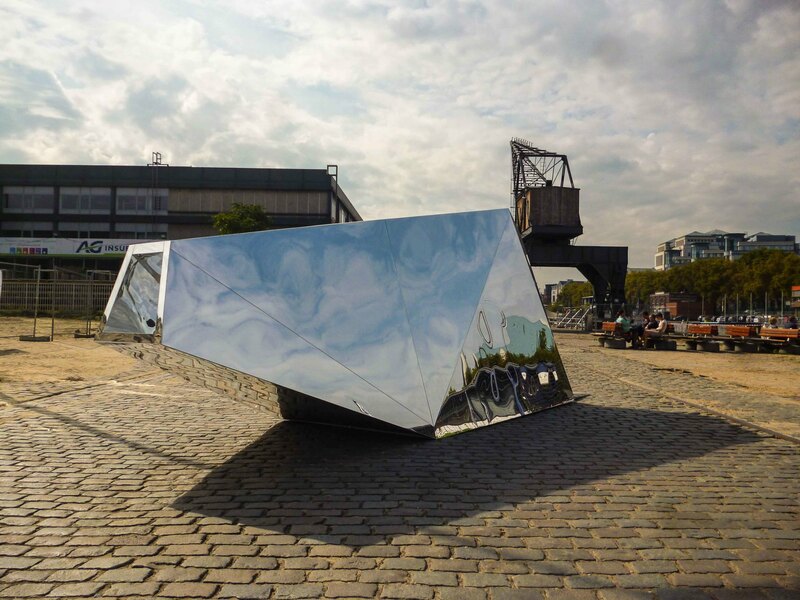 Equipped with a viewfinder and covered with mirrors, the device acts like a kaleidoscope, creating visual diversity in city, its architecture and its users. 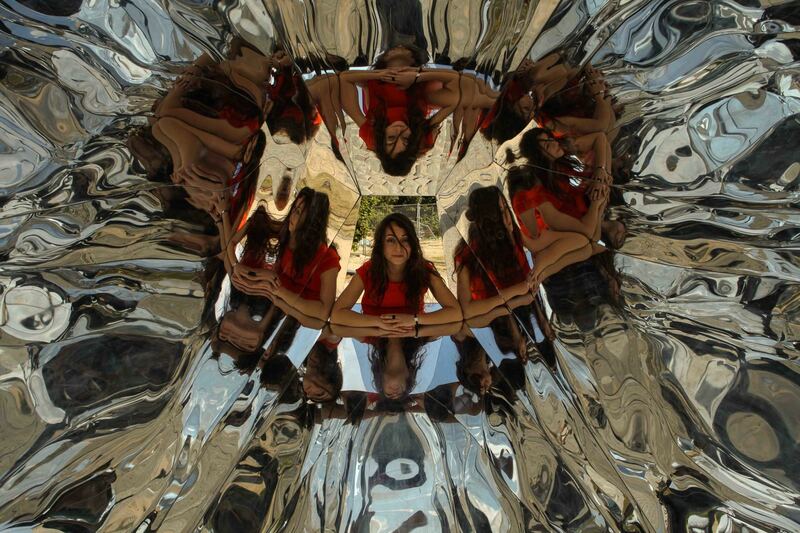 The mosaic of reflections sends our thinking in new directions and encourages us to re-examine our ideas.